Complete Coach Works (CCW) is proud to announce and welcome Mitch Guralnick as the company’s director of business development. Guralnick will be responsible for driving business and increasing revenue, identifying and developing new business opportunities, and expanding the presence of the company and its brands. He joins the CCW team from MCI Sales & Service Inc. It was there where he served as vice president of pre-owned coaches prior to his retirement. During his successful tenure, starting in 1999 at MCI, he directed service, sales and business development efforts. Guralnick was also the president of White Bus Co., a charter, tour and contract operator, before selling the company in 1998. 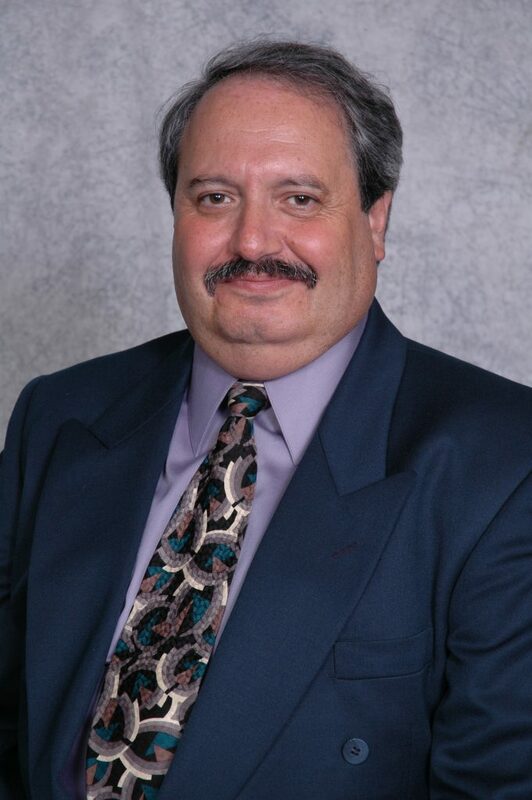 Guralnick comes to CCW with more than 40 years of experience in the transportation industry. He is well-recognized for exceptional sales achievements. With his return to the industry, Guralnick will continue to build his success with CCW, the nation’s leading bus remanufacturing company. “I am very excited to join the Complete Coach Works family. My plan is to mentor the sales team while expanding some new sales opportunities available to our company, and customers new and old,” Guralnick said. For more information, please contact Brad Carson at (800) 287-7253 or e-mail bradley@completecoach.com.